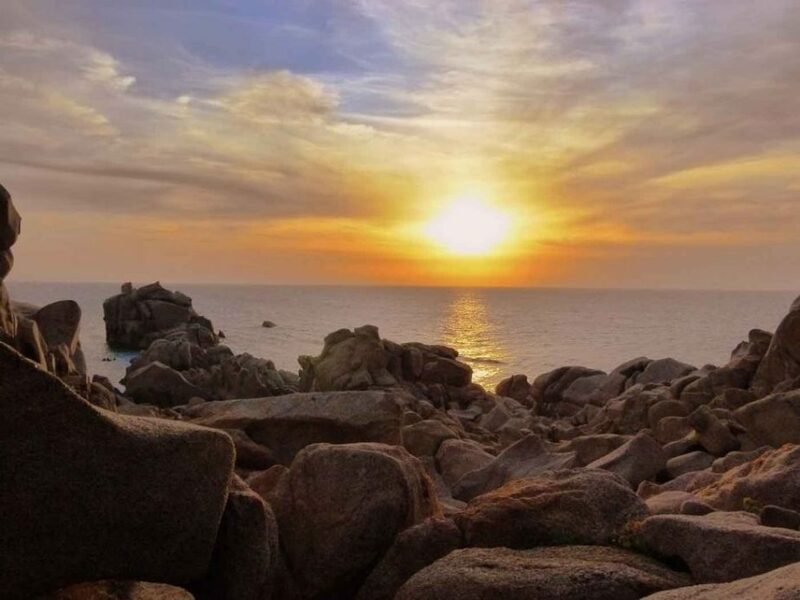 In Sardinia we recommend a rental car to get to know the many sights, the beautiful beaches in the area, small villages and the countryside! Around our center, ancient stone and cork oak forests open up space and air for extensive hiking or biking tours in an untouched pristine nature. We´re located about 300 meters above sea level, overlooking the fertile country of Balaiana. On our site you can enjoy rising morning sun until it sets behind the mountains. Enjoying our beautiful land, which invites you for a small hike to our own small lake and oak forest, or biger hikes through the campagna. You can stay in our big and open livingroom with its connected terrace, hang out at the pool or stroll around our garden to find wether a sunny or a shady place under a tree for inspiring moments with yourself. The inspiration on every level is a functioning reality at Balaiana. Onec you decided to go off of the retreat centre, to feel and expierince the local culture, villages and handcrafts you will find a lot to take in. 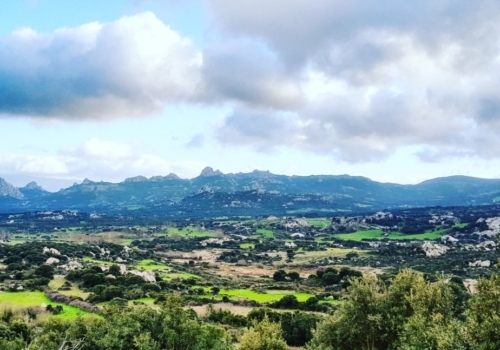 Between cork and stone forests, mediterranean macchia and imposing granite mountains lies Luogosanto, the nearest small place you can also reach on foot. 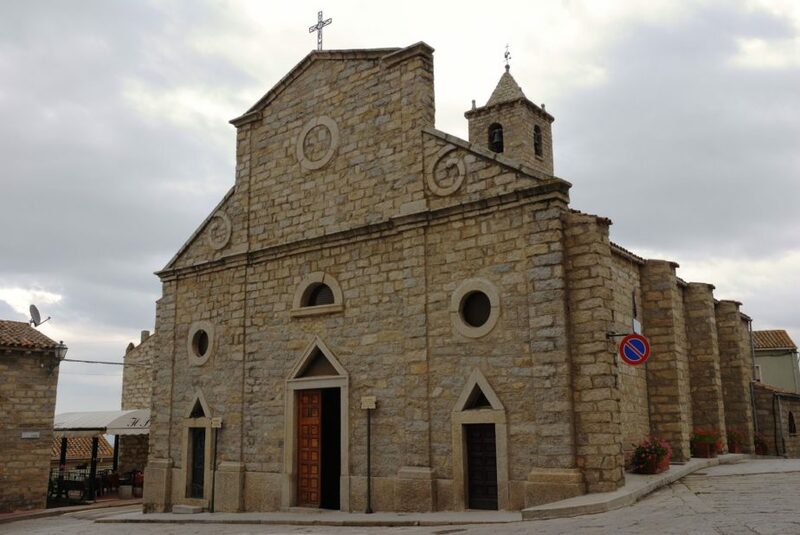 The village is located on a small plateau on 323 meters of altitude, guarded by the mountain Monte Juanni and surrounded by gentle evergreen hillsides. The little village owes its name to the large number of buildings for worship (at least twelve), scattered over the area. Granite-paved, always-cleaned streets, rows of houses painted in warm earth tones, and magnificent floral arrangements on balconies and in backyards; Geraniums, bougainvilleas, lemons and orange trees that exude an incredible scent enchant the guest with typical southern impressions. In about 20 minutes you will find different beaches – sprawling wild, small romantic coves and the nearby world famous Costa Smeralda. 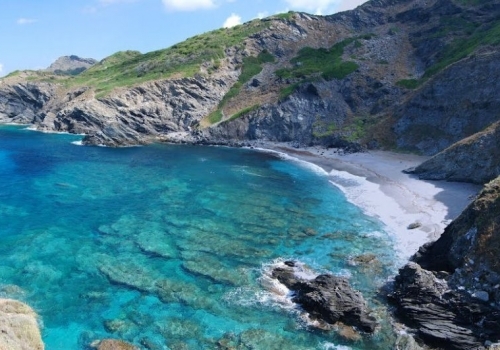 Also a trip by boat to the Maddalena islands with their beautiful and secluded bays is worth it! You can find out more about the excursion possibilities and our partners in our center. In Porto Pollo you will find one of the best spots for windsurfing and kiting. In the nearby Rena Majore also surfers can catch some nice swells. In Porto Cervo you can admire the yachts of the Abramovichs of this world. It is also quite fairy and quiet – the Valle della Luna takes you into a magical landscape, at fullmoon the rocks of the valley seem to live. 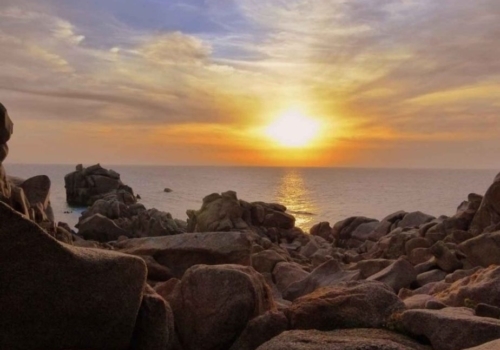 In the play of light and shadow, incredible shapes and figures rise from the rocks, the granite is glittering in the glow of the night. 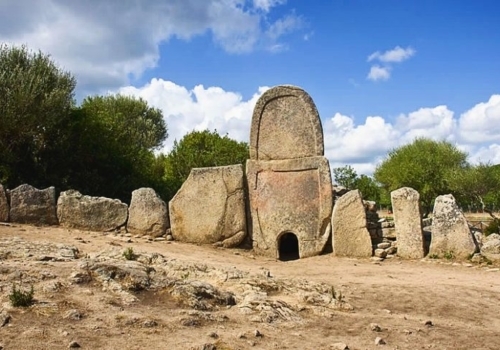 Ancient stone towers, cultivations that will meet you again and again, bear testimony to the nuragic culture that took place around 1600-400 BC. 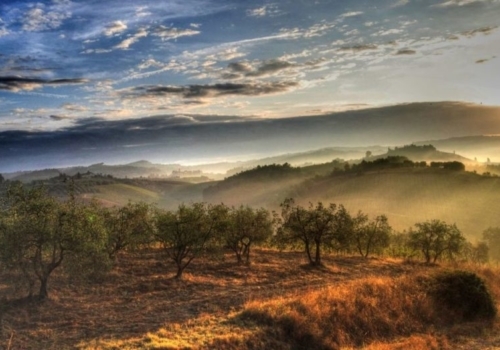 The climate – influenced by its proximity to the sea – allows the cultivation and production of some types of wine (among others Vermentino and Cannonau), which are among the best on the island. For example, From Arzachena to Luogosanto, the vineyards of e.g. Cantina Capichera line to the right and left of the road. 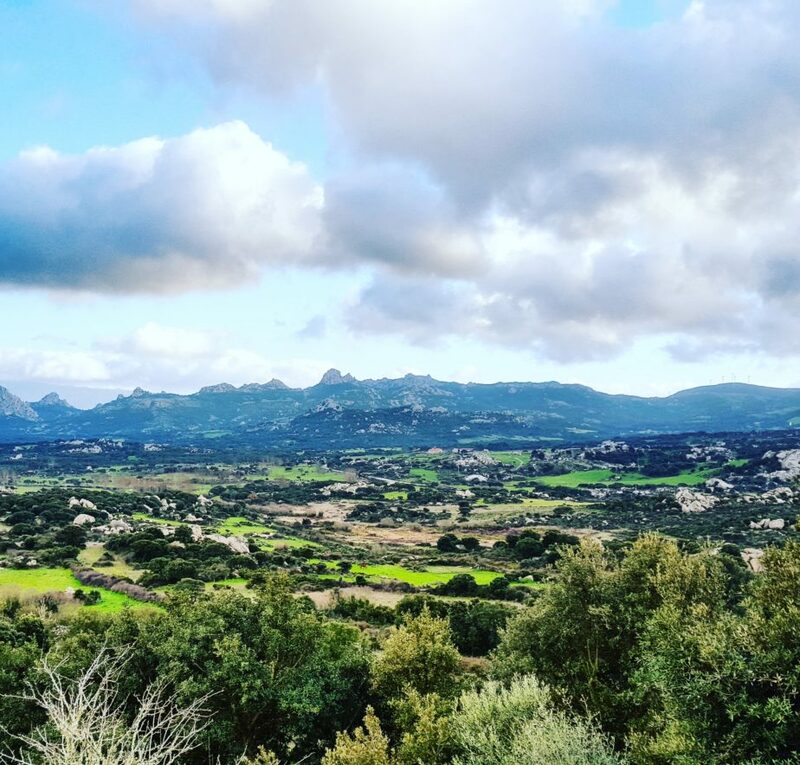 The Gallura also has some internationally known organic wineries to offer. During some of our retreats e.g. “Slowfood Retreat” we´re going to get a taste. 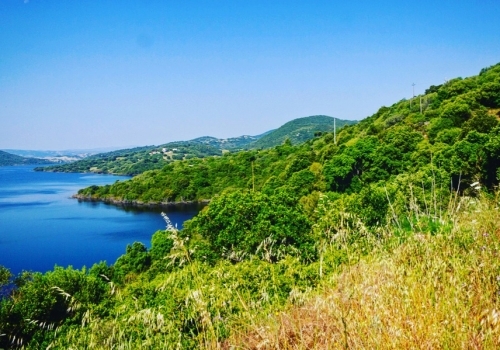 Located between the municipalities of Sant’Antonio di Gallura, Luras, Arzachena and Luogosanto, in the Gallura region, you will find the artificial “Lake Liscia”. With a capacity of 105 million cubic metres of water, it is the principal reservoir in north eastern Sardinia. The dam, constructed in 1964, is 65 metres wide. 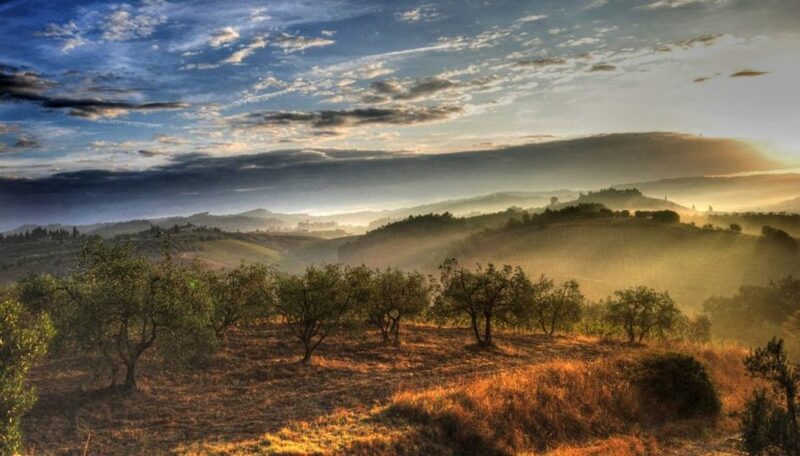 Here you will find the oldest olive trees in Italy, the Olivastri Millenari or Olivastri of St. Nicholas. Approximately 3,500 years old (the researchers are still disparate here). The Nuragic civilization developed between the Bronze Age and the Iron Age (from 1800 to 500 B.C.). 8000 nuraghes, about 400 tombs of Giants and no specified number of sacred wells are examples of the impressiveness of the nuragic civilization, who are told to once dominated the whole Mediterranean area. The theories of Sergio Frau, a journalist and writer of the book “The Pillars of Hercules. 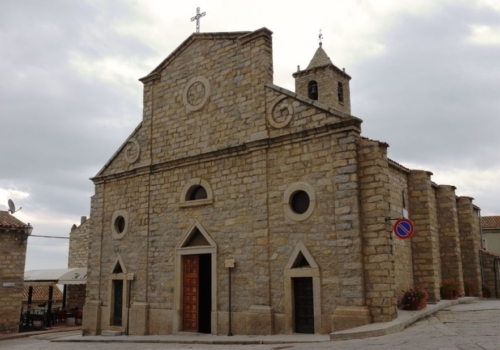 An investigation” state that Sardinia actually was the powerful Island of Atlas (also called Atlantis). Eminent scholars and archaeologists of all over the world maintain these theories. 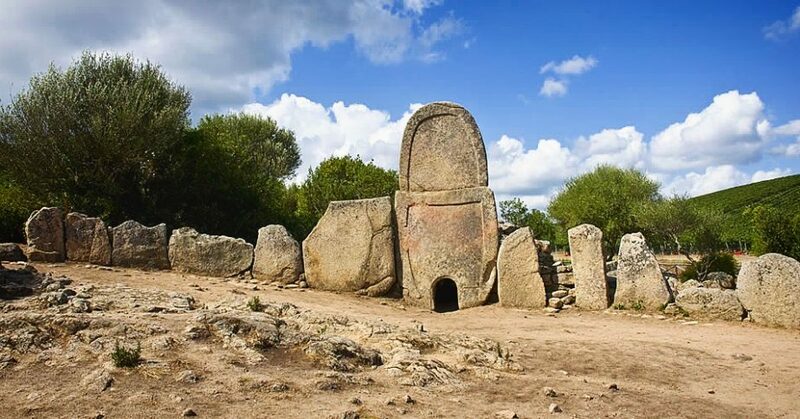 A lot of those places are nearby to our center like in Luogosanto or Arzachena (The Tombs of Giants)< /p>The Tombs of Giants, so called because of their gigantic dimensions, are another typical element of Sardinia’s megalithic period. Usually the frontal part of their structure is delimited by some sort of semicircle (exedra), almost as to symbolize a bull’s horns. Viewed from above the shape of the Tombs of Giants brings to mind that of an uterus or a woman in labour. This interpretation would confirm how closely connected life and death were for nuraghic people and how their megalithism was linked to the cult of fecundation.